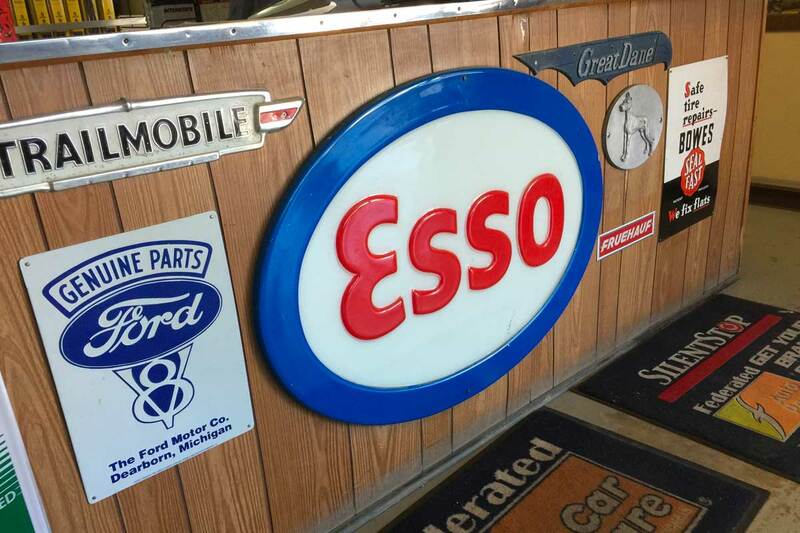 Covey's Car Care in Seaford, DE 19973, has been serving the Seaford area since 1965! 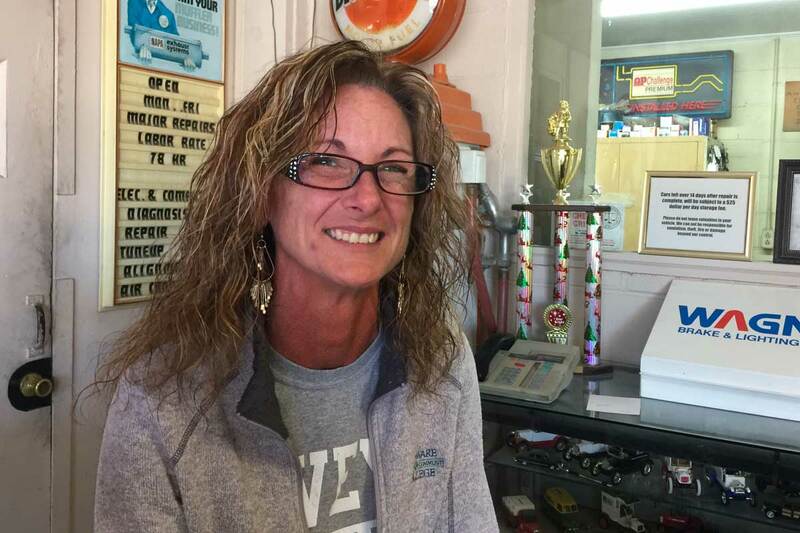 We provide service for all major repairs on automobiles and with trained and ASE certified mechanics, you can be sure that your vehicle is properly taken care of. 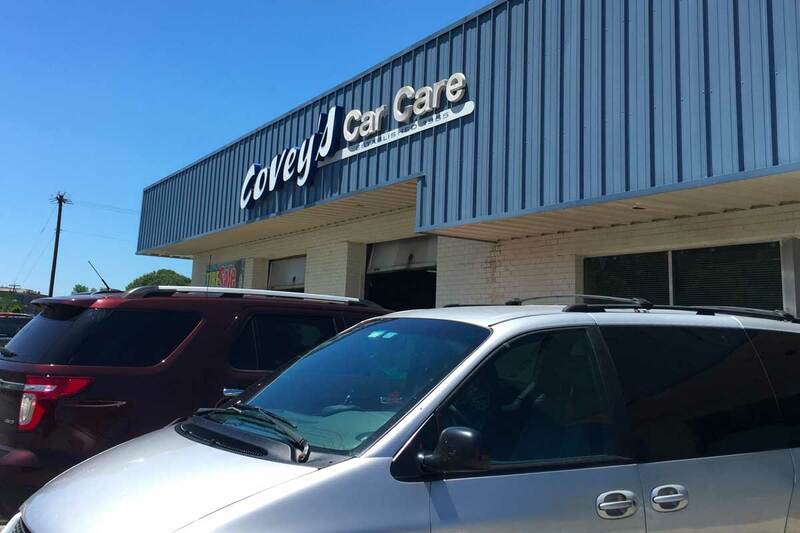 Every day when we open our doors at Covey's Car Care, Inc in Seaford, DE our goal is to provide great customer service, by offering affordable automotive and truck repair service performed by highly trained technicians at the highest industry standard. By implementing the latest diagnostic equipment and computerized repair manuals, you can rest assured that your vehicle will be repaired to factory specifications for your specific car or truck. 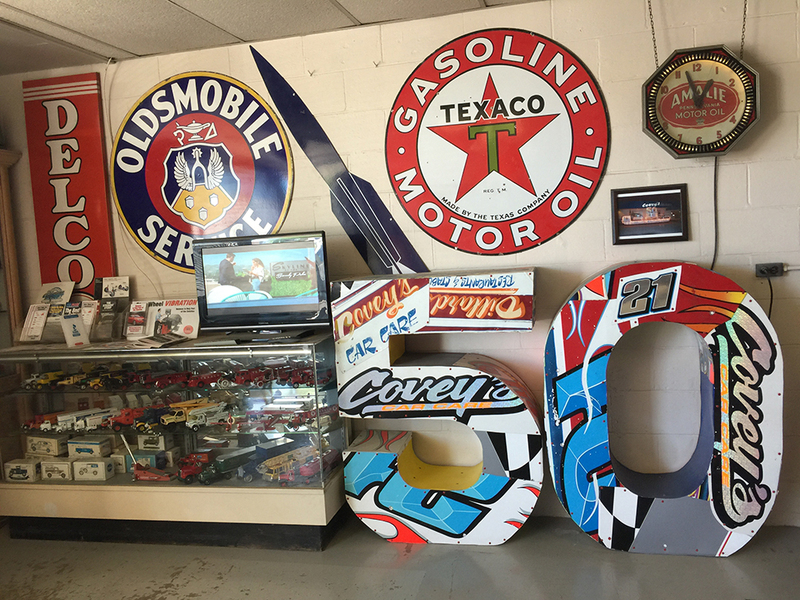 For all of your automotive needs choose Covey's Car Care, Inc in Seaford, DE!